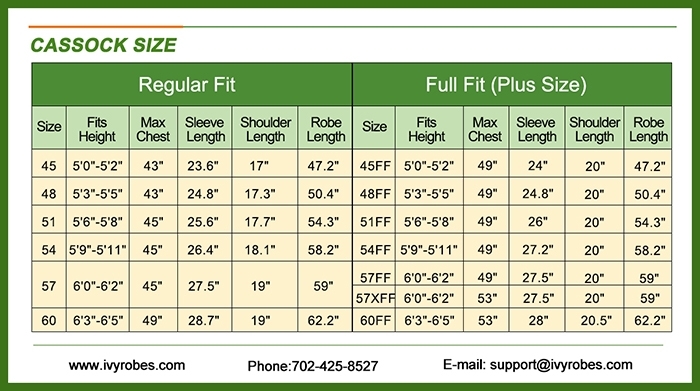 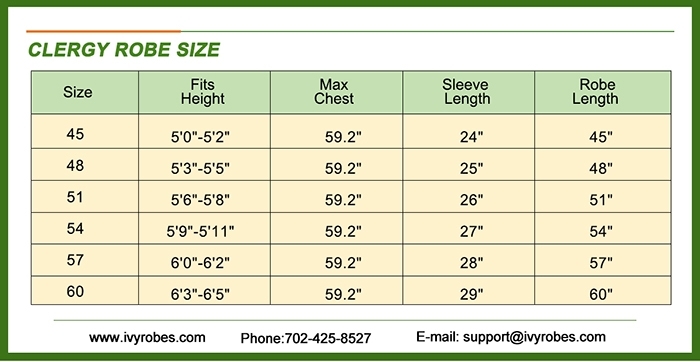 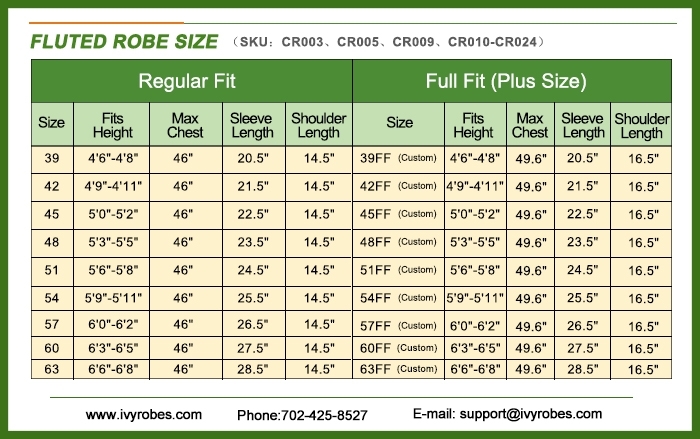 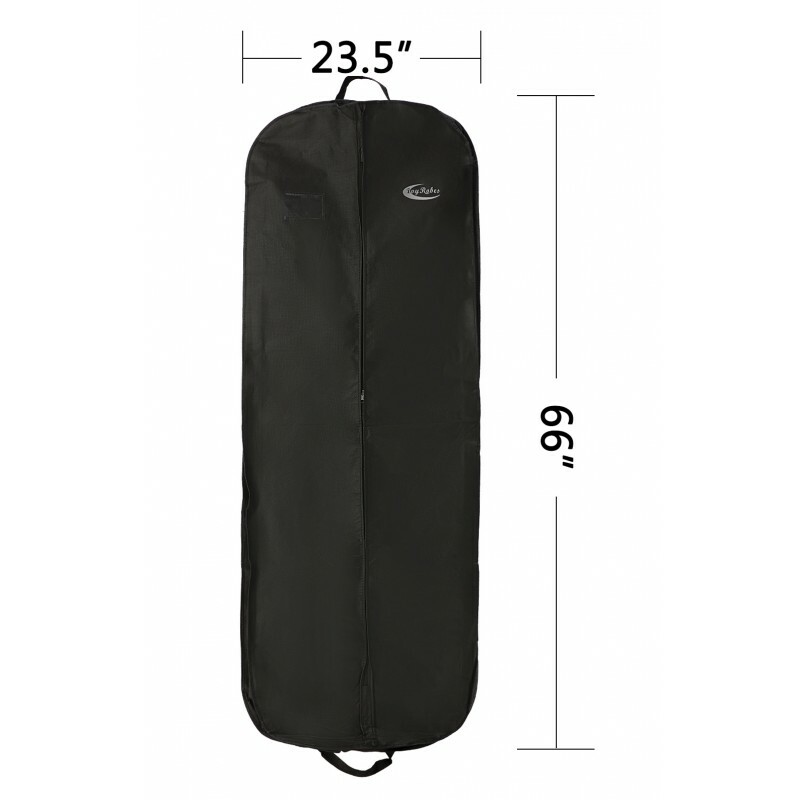 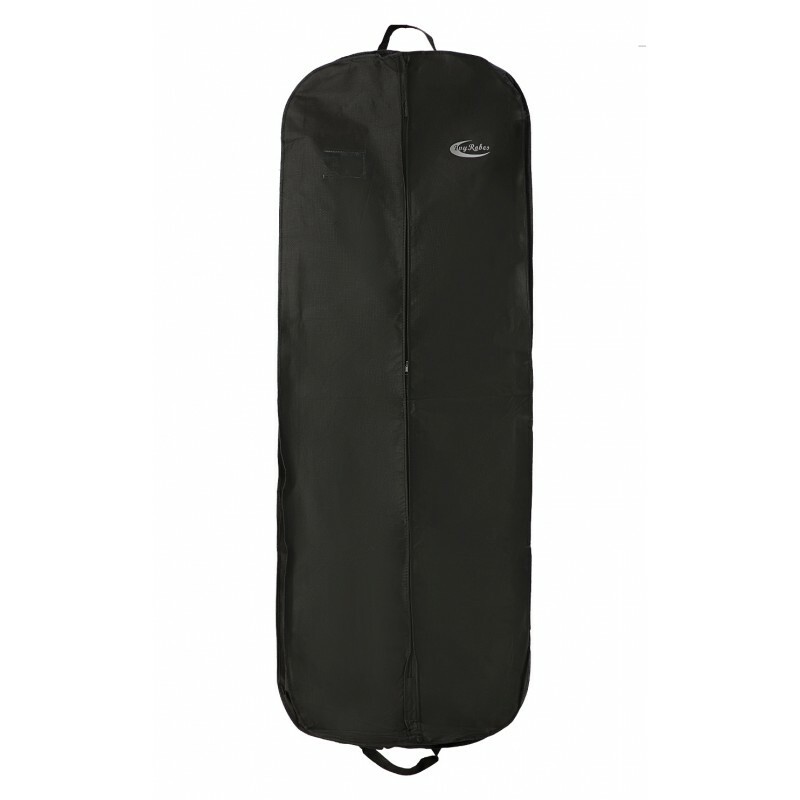 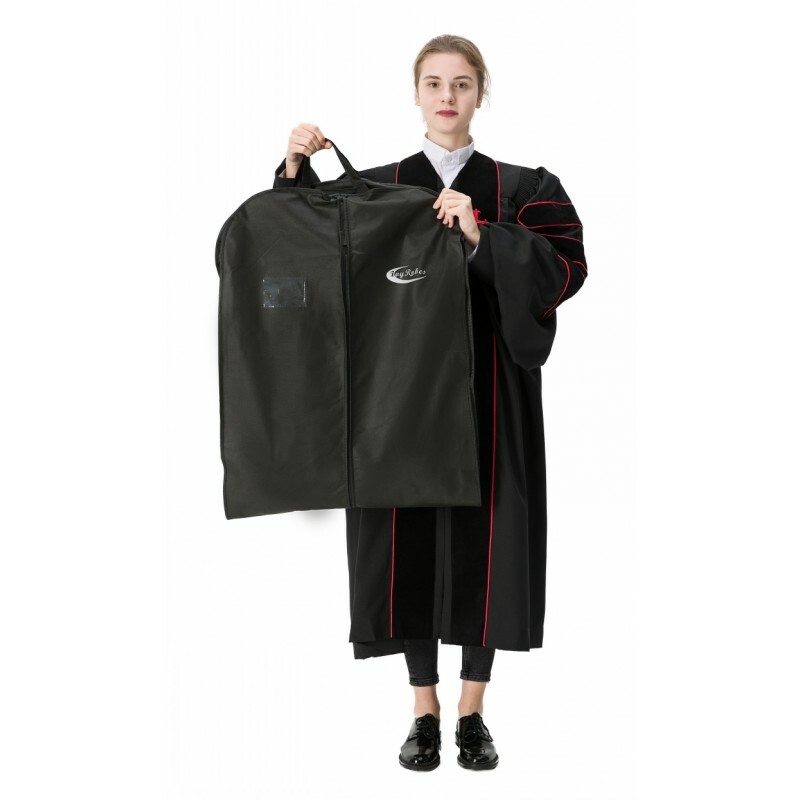 About our Garment Bags Our garment bags are made of high quality 100%high quality thick polyester with enough space for a Choir robe or Clergy robe. 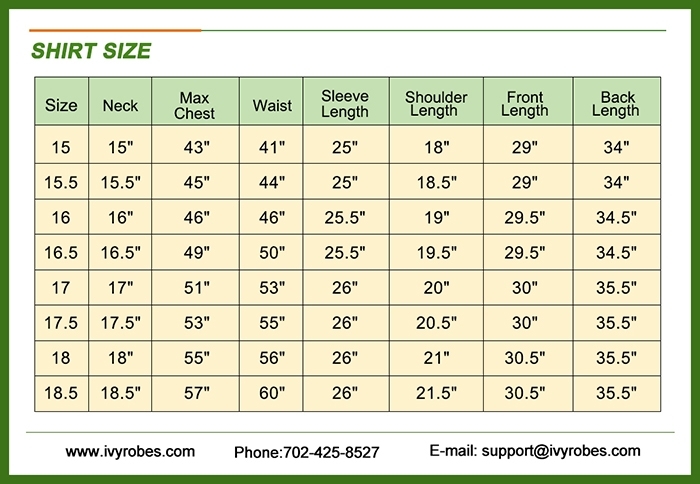 To protect your dear robes, we use high quality fabric which is heat-resistant, water resistant. 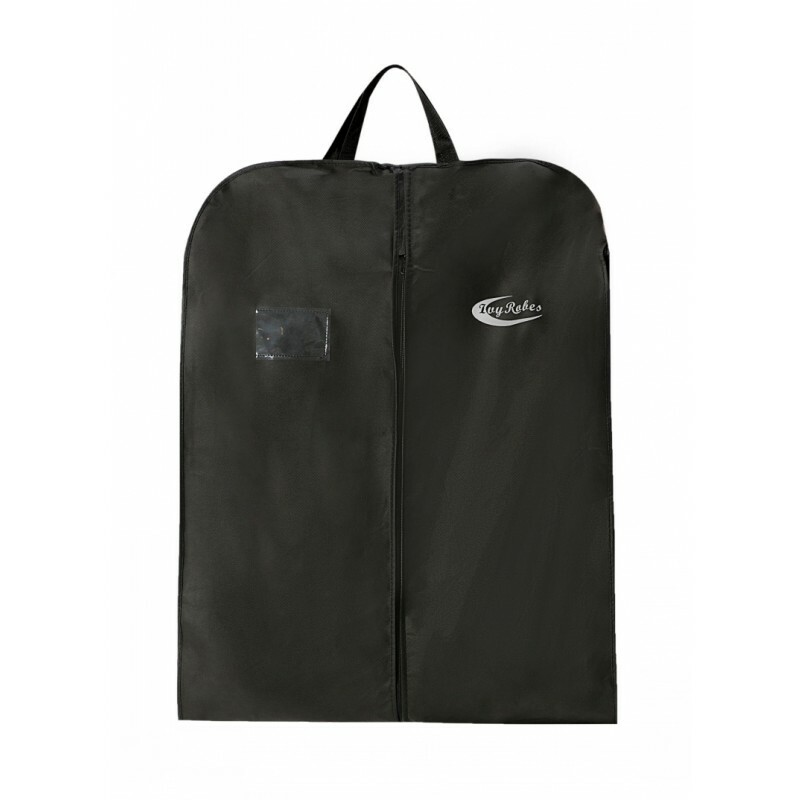 And the garment bags are also with great craft ships that guarantee a perfect closure to keep dust and worms from your robe. 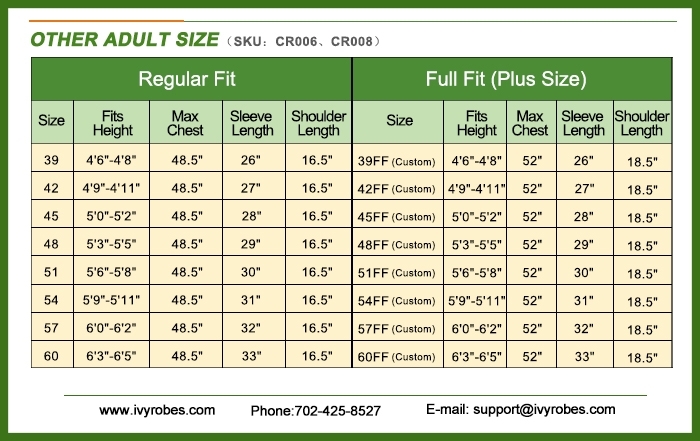 More money is saved with more orders! 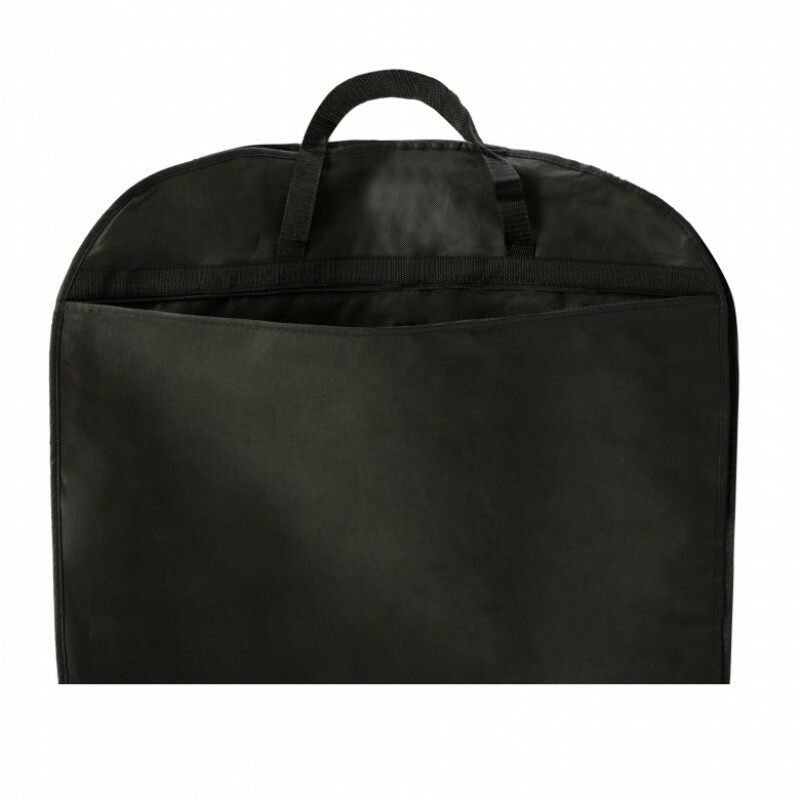 It's one of our best-sellers, it's a good match with the robes or gowns you bought, to protect your robes from dust and insects, in other way, you won't be regret for this garment bag, it's in excellent quality and reasonable price, don't hesitate to try and get one now!